A couple of years ago, Lyon was one of the best European teams, capable of making the final stages of the Champions League. Much has changed though and nowadays they have a hard time in even threatening PSG for the lead, with the players transferred during the season break being unlikely to change much. Even so, they have a competitive team and will try to prove it by making a deep run in Europa League, while reaching the podium in the French Ligue 1. It is far too early to predict how successful they will be in this attempt, because they are still playing in the European competition’s qualifiers while the domestic championship is yet to begin. Much to their credit, they have won back-to-back games and they are just one round away from making the group stage, while scoring a lot of goals over that span. They won both legs against Mlada Boleslav from the Czech Republic and advanced to the next stage of the competition with relative ease. There are no official games scheduled anytime soon, so by the time they will face Romanians Astra, Lyon can expect to have its best players fit to play. Gourcouff, Bedimo and Fofana are not going to play tonight against Rennes, but even without these players, the hosts have the first chance to claim all three points. The good news is that two of them didn’t participate in the campaign of friendly games and were not a part of the team that won the double legged round against the Czechs. The visitors don’t have injured or suspended players to worry about, but even if they are at full strength, Rennes don’t have a quality team. 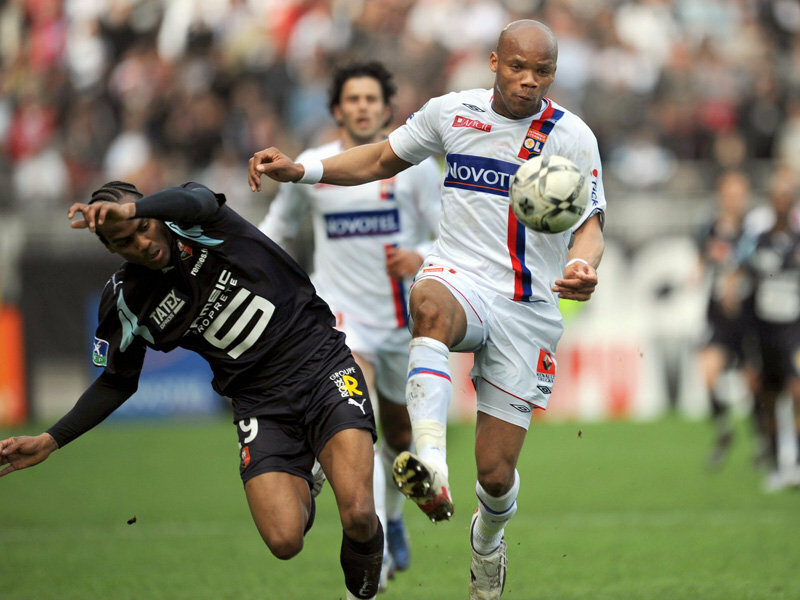 Opposing Lyon on the road was always a difficult task and in most cases, the visitors tried to settle for a draw. They were successful in nine matches, while losing eight times and they are still looking for the first victory away from home. It is very unlikely that Rennes will snap out of their dry spell tonight and earn a rare victory on the road, especially with the visitors using this single striker. Lyon is fighting a war on two fronts, but so far they don’t seem to be tired and have recorded positive results all around. As it is, odds of 1.80 are just good enough to warrant a wager on the home side to kick-start its Ligue 1 campaign with a victory. This entry was posted in International Leagues by admin. Bookmark the permalink.